And, after years of being a target of President Donald Trump’s anger, a tweet was waiting after she finished her joyful moment in the spotlight. What raised eyebrows was Mr Trump’s use of the word “TRAIL”, in capitals. While Mr Trump might have meant “campaign trail,” the word immediately brought to mind the Trail of Tears, the forced relocation of tens of thousands of Native Americans from the American South to “Indian territory” in the Plains and farther west. He wasn’t the first person on Twitter to make a reference to her claim of Native American. West Wing actor Rob Lowe quickly deleted a tweet that said Elizabeth Warren could make a great Commander in “Chief”. 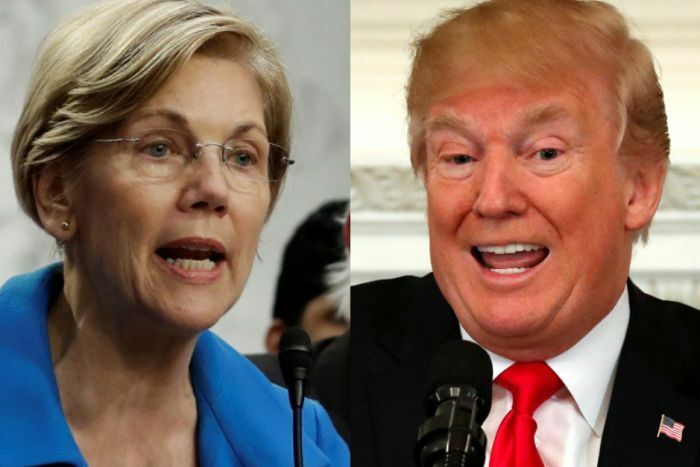 Mr Trump’s treatment of Ms Warren has two parts. Beyond his misogyny, Mr Trump’s anger with Native Americans dates back a quarter century, for one key reason: business. The law was meant to shore up the finances of struggling reservations, and had a quick effect. There are now 460 gaming establishments, from slot machine parlours to luxury resorts and spas, run by 240 federally recognised tribes — and there were New Jersey tribes were applying to join them. His Trump Plaza Hotel and Casino was one of Atlantic City’s glitziest, joined by the Trump Taj Mahal. There’s another factor in Mr Trump’s attacks, however. Ms Warren has attacked him, too, from the beginning of the 2016 political campaign. In March, 2016, she posted a scathing Facebook post that began, “Let’s be honest — Donald Trump is a loser”. Native American groups have said that these tests prove little and what is more important is family ties to a specific tribe, in Ms Warren’s case, the Cherokee Nation. He claimed she had “checked the box” on surveys asking candidates to list their ethnic backgrounds. At the time, the Washington Post found no evidence that she had done so. But this month, it emerged that she hand wrote “American Indian” as her race on a registration card for the Texas bar, meaning the lawyers who are authorised to practise in the state. 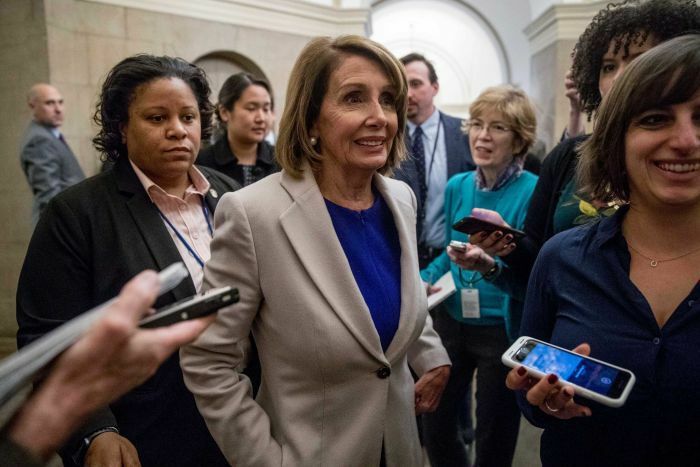 This weekend, she was featured in a Saturday Night Live parody of Charlie’s Angels, depicting the female representatives who wore white suits to Mr Trump’s State of the Union, a nod to the suffragette movement. 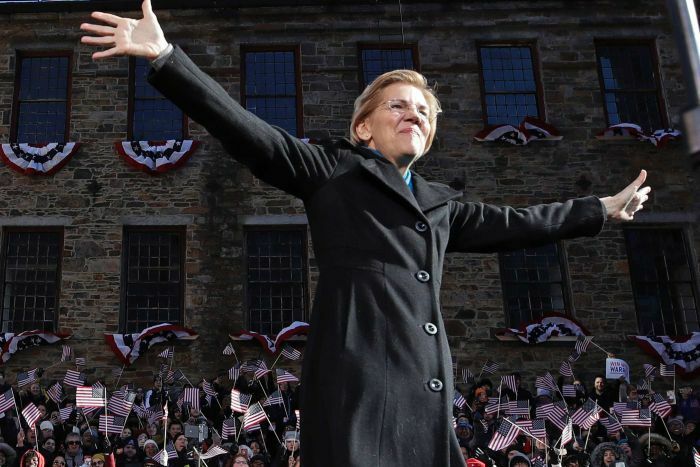 It’s a little too early to know whether Ms Warren, like Ms Pelosi, can withstand the blows from Mr Trump and turn them into a political advantage. Unless they live in areas with significant Native American populations, such as the west and south-west, it’s likely many voters don’t follow Native American issues on a daily basis. Now, Mr Trump’s tactics against Ms Warren could bring those topics to the fore. And, just as happened with Ms Pelosi, he could wind up creating another political heroine.